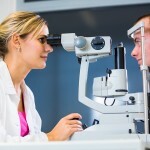 Home » What is Diabetic Retinopathy and the importance to prevent it? 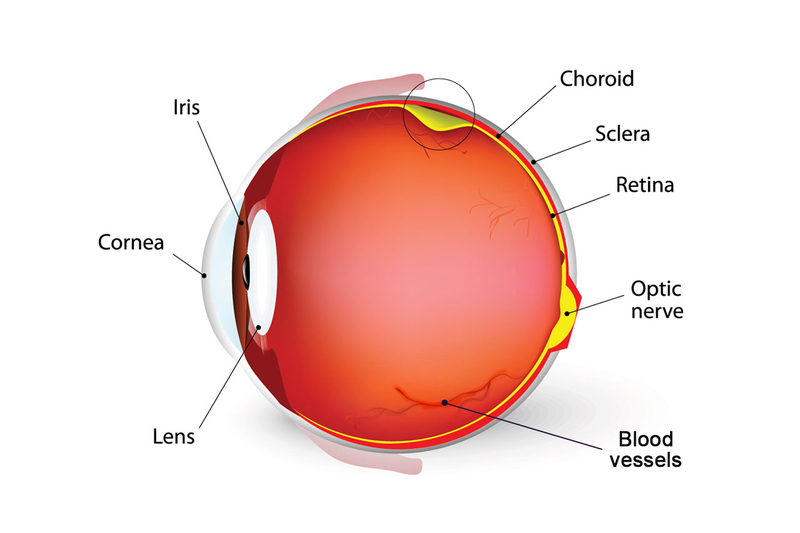 The main cause of blindness on Diabetes is “Retinopathy”, a condition that affects the retina’s small blood vessels. Almost every person with Type 1 Diabetes (insulin-dependent) has at least some signs of retinopathy after having Diabetes for 20 years, and more than 5% of these patients lose their sight because of it. 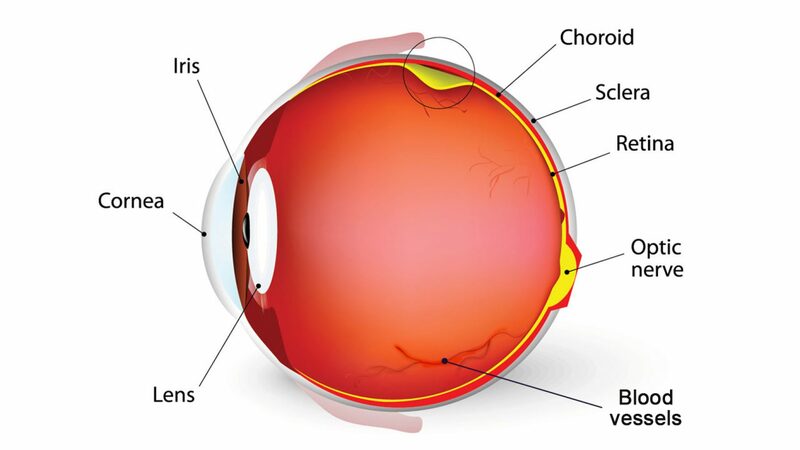 There is evidence that at high blood glucose levels, free radicals are formed in the retina. Free radicals are molecules produced during certain chemical reactions (which require oxygen) in the body and far from being harmless, free radicals can damage the cells, while also damaging small blood vessels, in this case those of the retina. 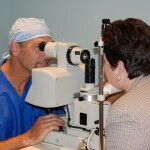 People with Diabetes, need to get complete eye exams once a year, to verify their eyes condition. The early Diabetic Retinopathy detection is crucial to preserve good eyesight, because in its initial stage damage to the retina is quite mild, which can be easily solved without altering good eyesight. Because of the importance of early detection and treatment of Diabetic Retinopathy, it is advisable for people with Diabetes to undergo a thorough examination by an ophthalmologist at least once a year, mostly because this problem doesn’t usually show symptoms until the damage is already pretty severe. 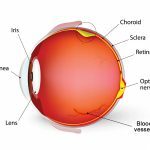 Prevention is better than cure; the DCCT (Diabetes Control and Complications Trial) proved that strict blood glucose control may prevent the onset and slow the progression of Retinopathy. The key factor for preventing Diabetic Retinopathy or any eye problems is for people with Diabetes to maintain adequate control over their blood glucose levels and Hemoglobin A1c at all times. 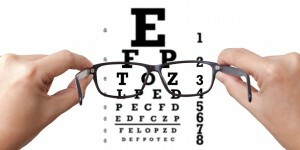 Another very important aspect to prevent problems that may affect your eyesight is a comprehensive eye exam performed by an ophthalmologist at least once a year. These recommendations will help prevent or detect early Diabetic Retinopathy and this in turn will ensure that your retinal damage won’t pose a threat to your good eyesight.